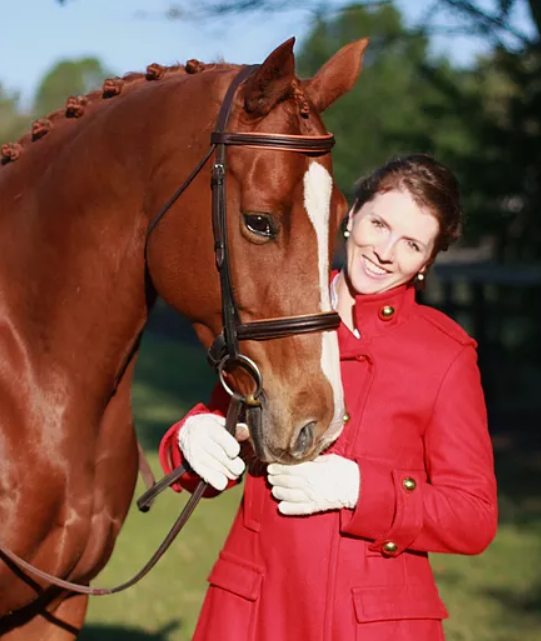 October 20, 2017 - Beginning November 1st, recipients of grants for individuals from The Dressage Foundation will receive an added gift, thanks to Catherine Respess. While supplies last, each grant recipient will receive a copy of The Equestrian Journal. TDF thanks Catherine for her donation to support grant recipients from across the country and appreciates that she is passionate about helping other riders achieve their goals. For more information about The Equestrian Journal, visit www.theequestrianjournal.com.